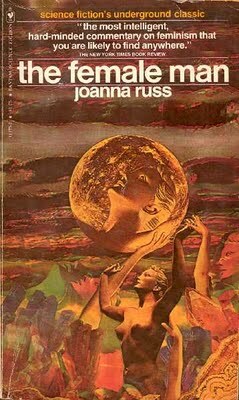 As the only classic on my list, Russ' incredible feminist narrative is easily one of the most important sf/f books by anybody written in the 20th century. The use of alternate realities to explore sexism is part of what makes this book truly a masterpiece. If you haven't read it, you really should. It's challenging, sometimes disturbing, sometimes confusing, but endlessly compelling. There are two Caribbean authors on this list. I'm biased because of my academic interests. 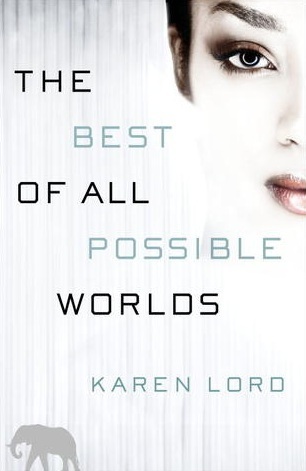 Regardless, Lord's interesting exploration of extinction, genetics, relationships between disparate peoples, and future cultures is worth checking out if only because you're a fan of social science fiction. It'll also amuse those of you who love fantasy, as there are certainly some "fantasy" elements here. For the curious, we interviewed Lord on The Skiffy and Fanty Show here. 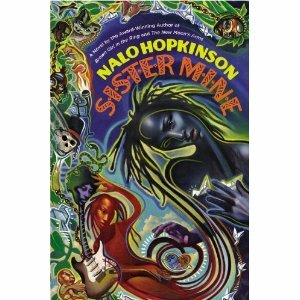 Nalo Hopkinson is one of my favorite writers. Her novel, Midnight Robber (2000), is easily one of the best novels of the last 20 years. Sister Mine is nothing like Midnight Robber, but it does offer a fascinating look into the lives of a pair of formerly-conjoined twins, one of whom lost her magic when they were separated. Orishas, magic, music, and a little punk attitude make this one of my favorite reads from 2013. I interviewed her about Sister Mine here. Lee is by far one of the greatest short story writers publishing today. 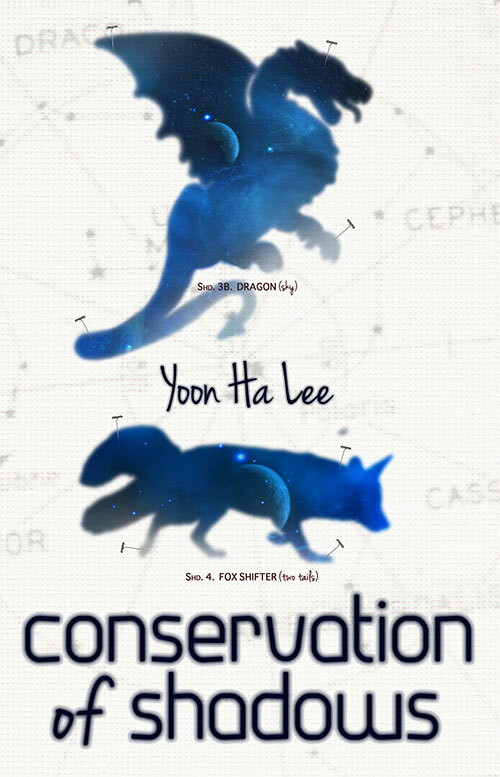 Conservation of Shadows is an incredible collection of stories. They feel original, deep on a metaphorical level, and stunning in their visual brilliance. I cannot begin to do the stories justice here. So I'll leave you with this: kiteships. If that doesn't entice you, then I will just have to throw things until you read this book. Go on, test me. Or you can check out this interview. I've been a fan of Lauren Beukes since Zoo City (2010), which I think belongs on a "best of the 2010s" list. The Shining Girls, however, is a very different kind of book. Following a time traveling serial killer and one of his surviving victims (among other POVs), this book is a twisted narrative about survival, psychosis, and time. If you're a fan of Beukes' work and missed this one, shame on you. 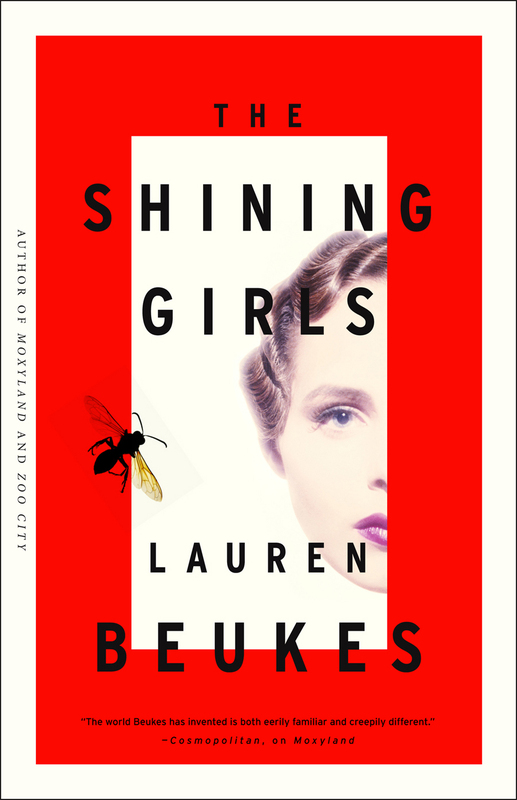 We interviewed Beukes about The Shining Girls here. To hell with the gender binary, amaright? Leckie's Ancillary Justice tosses old standards of sf out the window and explores a far future empire where gender pronouns are fluid and ships are manned by thousands of minds. It's one part gosh wow and two parts sf power. Expect this one on the Hugo Awards ballot. 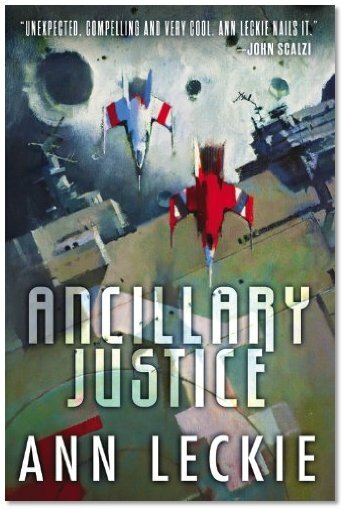 We interviewed Leckie about Ancillary Justice here. Rogers won the Clarke Award for this novel. It was well deserved, too! 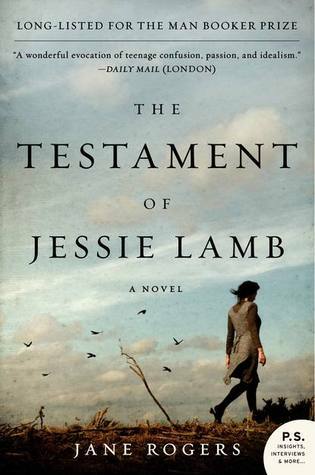 The Testament of Jessie Lamb may not be everyone's cup of tea, but its aggressive treatment of a post-disaster future in which women die when they become pregnant is noteworthy. The point of the book isn't to agree with the narrator, but to understand her. Fans of Joanna Russ should definitely check this one out. We interviewed Rogers about The Testament of Jessie Lamb here. There you go. Who would you add to the list? I adore this list. Saving it because I need to read every book you mentioned. I already got to Shining Girls and have Hopkins to read soon. I would add Kameron Hurley, NK Jemisin and Nnedi Okorafor. Feel free to add some!